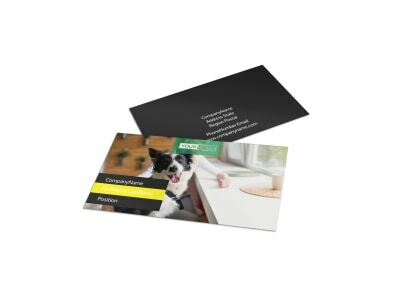 Customize our Shaggy Pet Grooming Postcard Template and more! 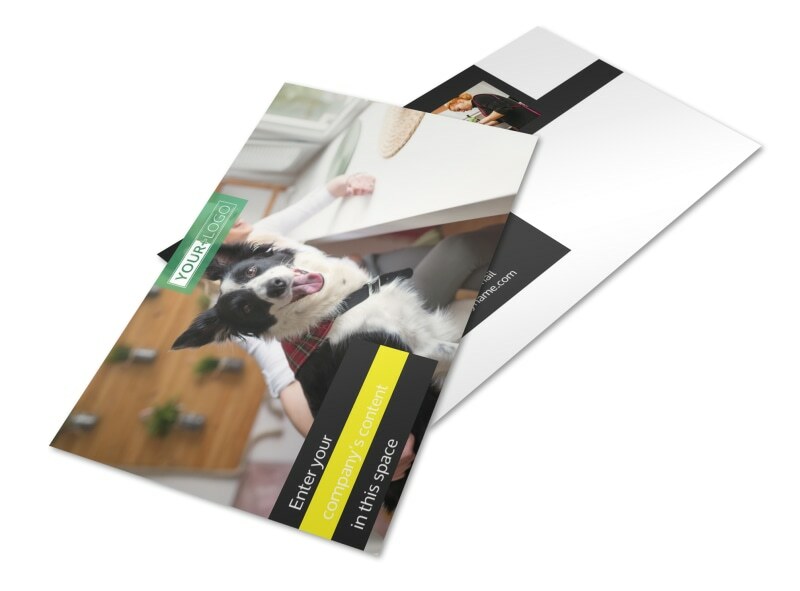 Drop pet owners a note reminding them of upcoming grooming appointments, specials you are offering, or other messages using shaggy pet grooming postcards. 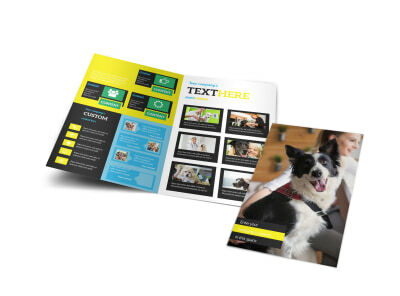 Our online editor is easy to use and allows you to customize a template with the images and text of your choice, as well as personalize other design elements such as the color theme and font. 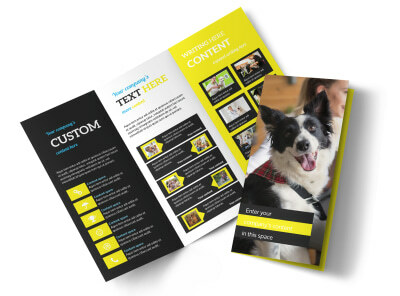 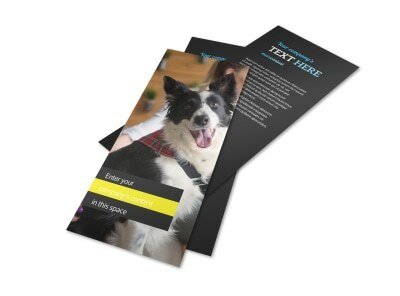 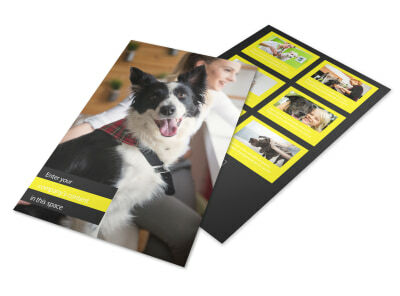 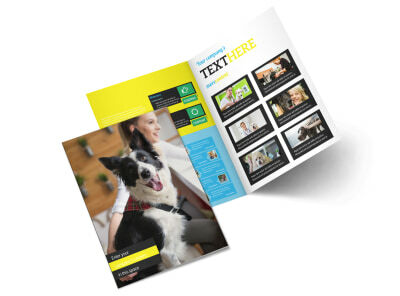 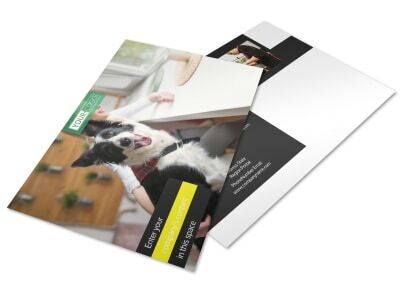 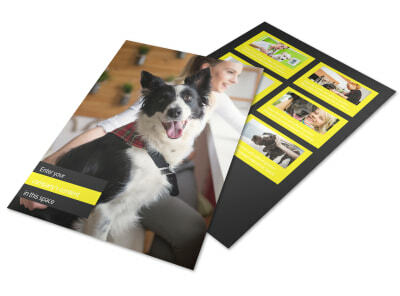 Start designing your postcards now and drum up more clients for your pet grooming business.